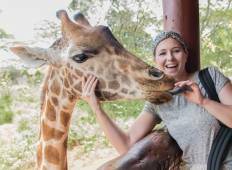 A tour starting in Nairobi is a great way to see Kenya. 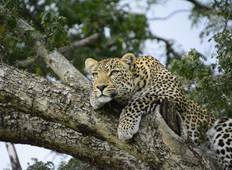 The trips vary from Safari to Christmas & New Year to Wildlife tours and span across 3 day to 21 day itinerary with prices ranging between $60 to $2,917 per day. "I had a fantastic time in Kenya! It was a well organised tour, everything went smoothly...."
"Upon arrival we were warmly welcomed by peter our Guide and we felt welcomed and..."